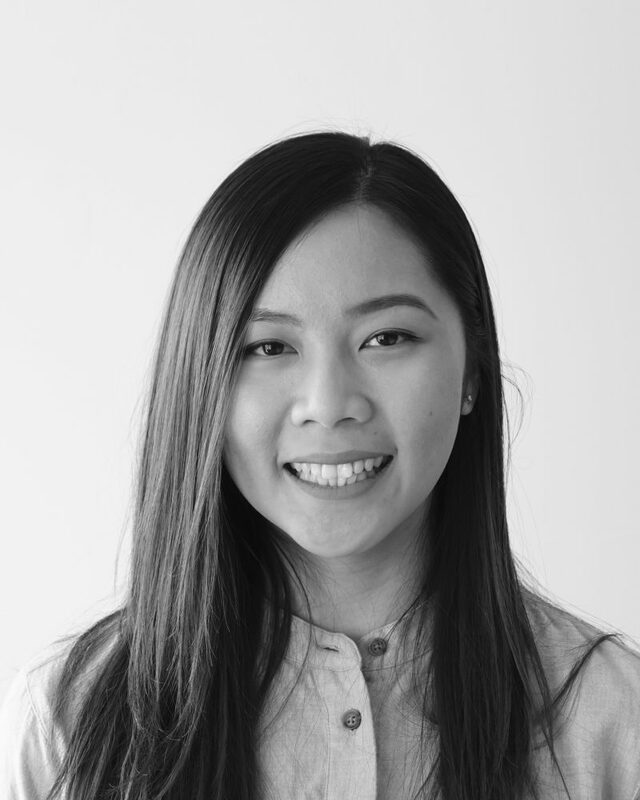 Dr. Amy Ly is a qualified osteopath registered with the Osteopathy Board of Australia. Since graduating from RMIT University, she has worked in private practice within Melbourne and at a local sporting club in the western suburbs. Amy is a warm, passionate osteopath known for her thoroughness and attention to detail. Helping her patients in a professional and caring manner is a key priority. She approaches her patients with a holistic attitude addressing the primary cause of their pain rather than just the presenting symptoms. She is dedicated to helping her patients understand how the human body works for optimal health, tailoring the treatment and management based on the patient’s needs. She greatly appreciates the diverse range of techniques that osteopathy has to offer to help her patients return to their daily activities. Amy has a special interest in treating musculoskeletal presentations including neck pain, back pain, jaw pain, headaches, and women’s health, including pregnancy related concerns.